Unique designs and color-coordinated fabrics add impact to your home décor. Our fabric lines encompass a broad spectrum of styles, from contemporary to traditional. If you can dream it, we can make it. A custom drawing, photograph, or magazine picture will allow us to create the product you want. We don’t send spam and you can unsubscribe at any time. 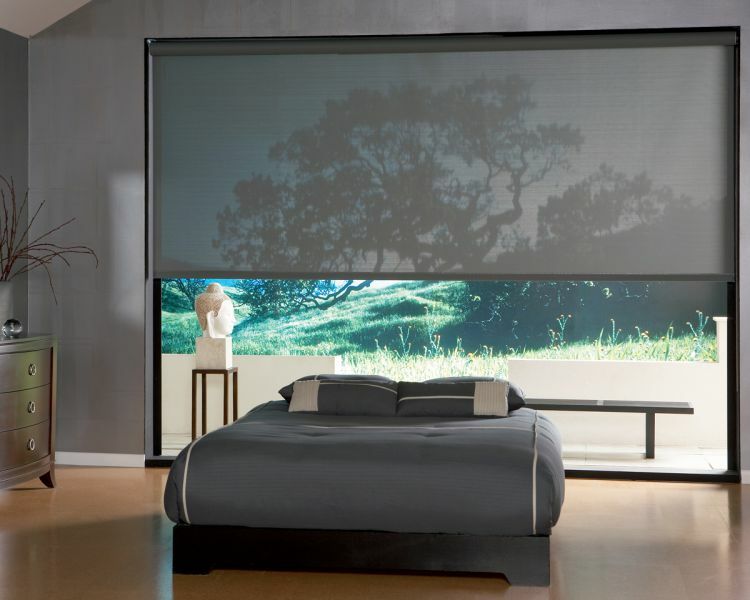 Founded by Amir Sadighi in 1975, we have grown from a small window shade section in Interior Design Center to the largest window treatment and home decorating center in the Berkshires. We apply decades of interior decorating experience to create solutions with full service and personal attention to every detail. Our focus is to create the most beautiful window treatments and interiors possible based on our clients' individual needs. © Copyright 2019 Custom Window Treatments. All rights reserved.